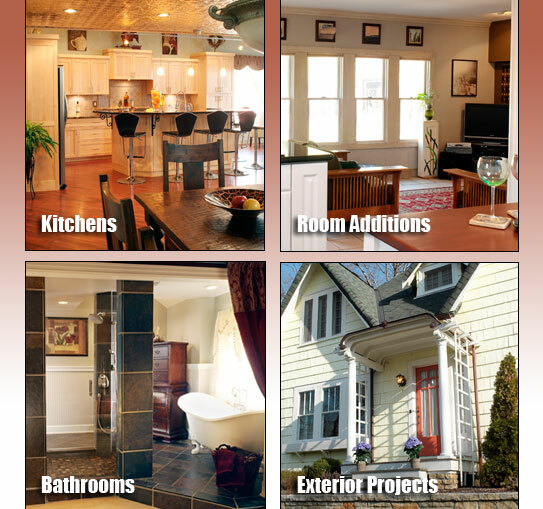 Palmer Builders is a General Contractor / Remodeler serving the Columbus, Ohio Area. We are experienced in every aspect of residential construction, commercial construction and remodeling. We specialize in remodeling your home and your lifestyle. With our design / build experience, we will assist you with the latest product ideas and resources. All making your project worry free. Palmer Builders is dedicated to creating a personal relationship with our clients, our clients invite us back into their homes a second & third time to further update their most important investment. So whether it's a complete kitchen update, a stunning master bath renovation or a room addition adding value to your home. Contact Palmer Builders today to invest in your new lifestyle! Ask Palmer Builders about our "Building Green / Energy Star Program."